A Total Weight Management System! Get Fit the Right Way! 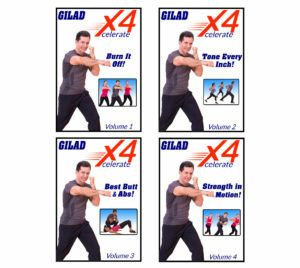 Gilad’s Quick Fit System is designed with 7 core principles developed by Gilad for maximum results in the shortest amount of time. First we steady full range of motion moves that work deep from within the core of the muscle all the way to the muscles’ outer surface. Second, we target large and small muscle groups from different angles to maximize the benefit of each body part that is being worked on. Third, we have developed routines that are specifically designed to work opposing muscles groups so you can sculpt your body to optimal symmetry. Cross-training simply means that you are alternating between 2 or more fitness activities to avoid repetitive motions., thereby allowing the muscles and joints enough time for rest and recuperation. 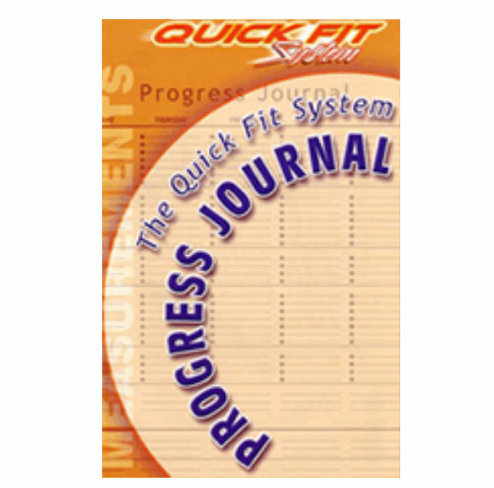 The Quick Fit System is a classic cross-training program because it alternates between cardio fat burning exercises that are designed to improve the efficiency of the cardiorespiratory system (heart and lungs) and muscle-sculpting resistance exercises that will strengthen the musculoskeletal system (muscles and bones) and improve your posture. Cross-training is practiced by professional athletes and is very applicable to anyone who wants to maximize the benefits of working out. Cardio Training is known as “fat burning” and involves cardiovascular exercises that are done at a moderate intensity for at least 30 minutes with no rest intervals, getting your heart rate up to a range of 65% to 85% of your maximum heart rate. Quick Fit Cardio Classic (32 minutes) is a compilation of high-energy, non-stop traditional aerobic moves, which makes for a classic fat-burning workout. Interval training involves moderate intensity exercises alternated with bursts of higher intensity exercises. This type of training challenges both the aerobic and the anaerobic system Isi designed to enhance performance for various sports activities and improve cardiovascular fitness. In Quick Fit’s Cardio Strike (34 minutes) kicks, punches and jabs are choreographed into an energizing and empowering routine that utilizes the interval training principle. Quick Fit’s Cardio Blast (36 minutes) offers a rich variety of classic cardio moves incorporated with unique striking routines – it combines the principles of Cardio Training with and Interval Training to give you a high-performance fat-burning workout. This training method allows you to focus on specific muscle groups enabling you to derive maximum benefits out of each session while allowing sufficient rest time for the muscles to repair and improve. It’s the most efficient and safe way to train and it guarantees quick results! Each of the Muscle-Sculpting sessions of the Quick Fit System follows the Circuit Training principle in which variety of exercises are performed and repeated 2 to 3 times during the workout. Circuit training is a muscle-sculpting program – it will not build bulky muscles. Used by athletes, it is adaptable to participants of all fitness levels because each individual determines the amount of resistance used based on his or her own ability. This technique encourages you to challenge the muscles just hard enough so they can adapt and change. This is an ongoing process and as your muscles adapt to a certain resistance level you will want to increase it, progressing to a heavier set of dumbbells, so that the muscles continue to adapt and get stronger. You Get All This with The Quick Fit System! There are 3 cardio sessions (32-36 min.) and 4 muscle-toning sessions (15-20 min.). You will follow these sessions in a specific order so your major muscle groups get the right workout and rest they need. This way you will develop quality muscles that will be your best tool for fat burning….you need quality muscles to burn fat and stay lean! 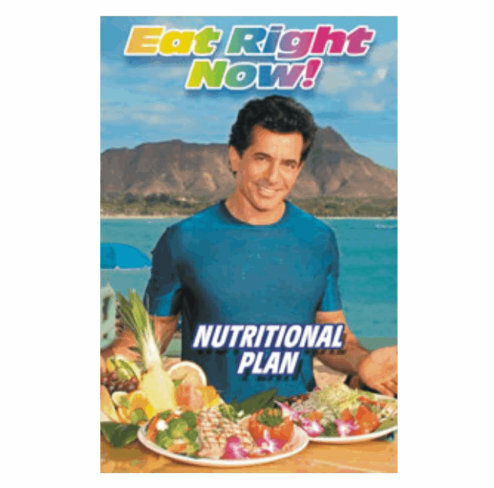 This plan is not a diet, it will teach you about proper nutrition, what to eat and how often to eat, so you feed your body the right foods for maximum results. And …no more energy crashes during the day! When you eat right you will stay energized during the day and sleep like a baby during the night! With Gilad’s eating plan, you can expect to eat more and weigh less!. Most people fail here (you won’t! ), because they don’t track their progress!. In order for you to know what is working and how you can continually improve, you need a system for tracking and planning….The Progress journal will do that for you! The Quick Fit System works for everybody regardless of physical condition or age! 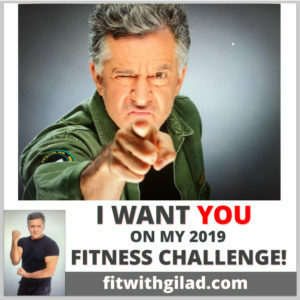 With Gilad’s complete system, you will re-shape and transform your entire body safely and quickly so it burns off unwanted fat and assures you stay lean and fit forever. And it works for everybody regardless of physical condition or age, and NO MORE GUESS WORK Just follow this simple plan, it’s all laid out for you step by step.! You’re finally doing it the right way! 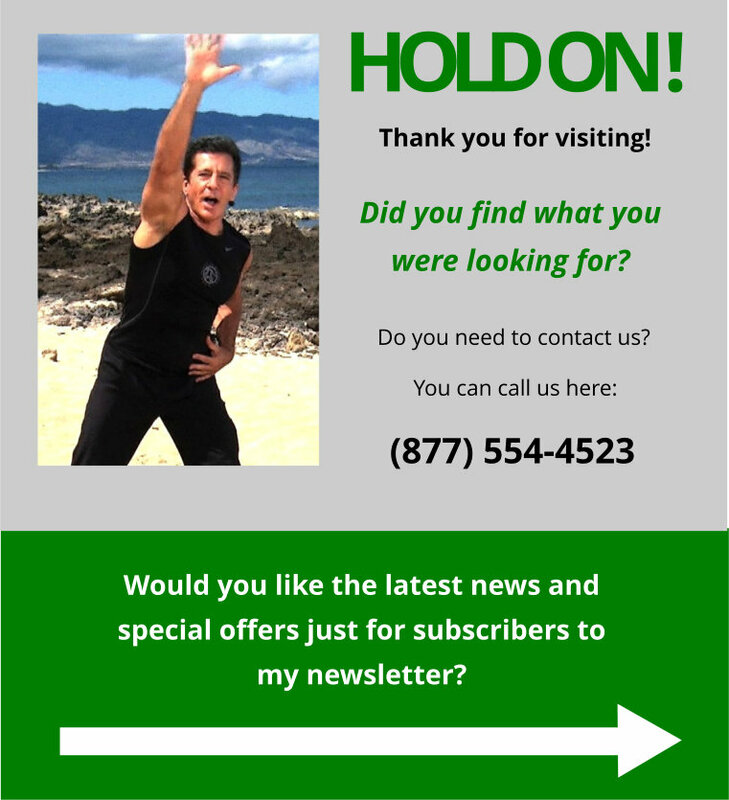 I have helped thousands to get back into shape…. NOW it’s your turn! I’m so sure this will work for you that I offer everyone A ONE YEAR MONEY BACK GUARANTEE, no questions asked! I’ll personally help you! 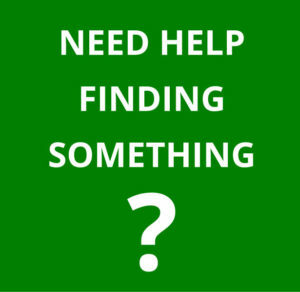 You will have access to our Facebook support group that will help you stay motivated and answer any questions you have. Reg price $99.95. 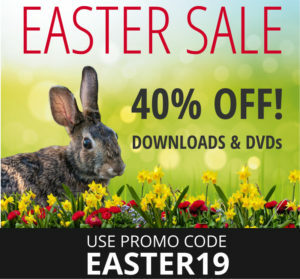 You save $30! Do Not Procrastinate Any Longer! We offer a full one-year money back guarantee!